A new “purge” against gay men and women may be under way in Chechnya, according to activists. Late on Thursday, a warning appeared on social media, urging all vulnerable men and women to flee the southern Russian region. “We ask anyone still free to take this message seriously and leave the republic as soon as is possible,” read the statement. The short message gives few details, but suggests disappearances of gay men and women have begun again in the majority-Islamic republic. Comments made under the social media post indicate the latest crackdown may have come after contacts of LGBT+ Chechens found their way into the hands of the authorities. Igor Kochetkov, head of the LGBT Network, which has over the past two years helped a number of Chechens to safety, told The Independent that the group had received credible information of a new crackdown. He said he would be giving a detailed statement on Monday. Sitting at the mountains of the southern border, Chechnya is one Russia’s most lawless regions. 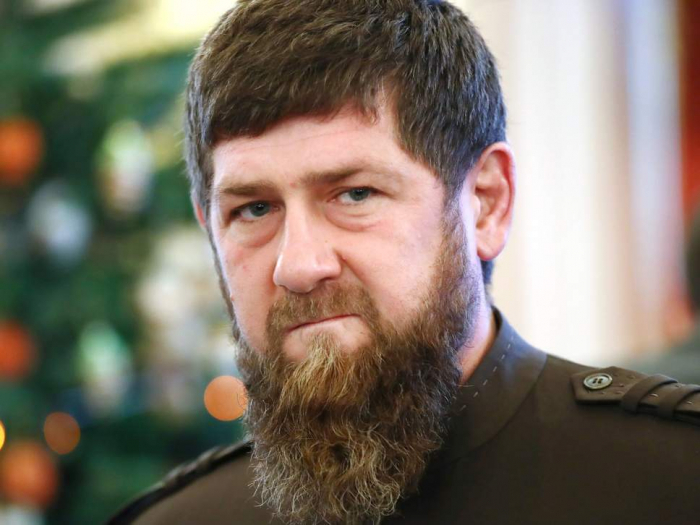 Two brutal post-Soviet wars with Russia saw it descend into violence, criminality and, as a result of a grand security bargain with Moscow, the iron-fist rule of tiger-loving Ramzan Kadyrov. Much of Chechen society today is paralysed by fear of the young leader, his men and his fundamentalist whims. But the LGBT+ community – attacked by authorities and families alike – has faced particular pressures. In 2017, a delicate situation became menacing with reports of the arrest, detention and torture of gay men. According to NGOs working in the region, the men were taken by authorities to unofficial detention centres, located alongside existing security facilities, where they were tortured, given electric shocks and humiliated. In the course of several weeks from February to March, at least at least 100 people were reportedly tortured. At least three were killed, one apparently in the process of an “honour” killing. Many gay men and women fled the region and their families in the wake of the events. In December, the Organisation for Security and Cooperation in Europe (OSCE) published a hard-hitting report into abuses in Chechnya, which described “clear” and “indisputable” crimes against the LGBT+ community. It also suggested there may be grounds for a possible future case at the International Criminal Court. According to Tanya Lokshina, lead Russia researcher for Human Rights Watch, Chechnya’s “big purge” was suspended in April 2017. Persecutions of LGBT+ people have continued since then – but at a “much lower, non-systemic level”. The damning conclusions of the OSCE report may have served as an “irritant” for Chechnya’s authorities, she adds. The Kremlin has rejected the findings of the report, and has stood in the way of a proper investigation into the allegations. Mr Kadyrov, too, has also denied responsibility. In a rare interview given soon after the reports, he insisted there were “no gays” in Chechnya.